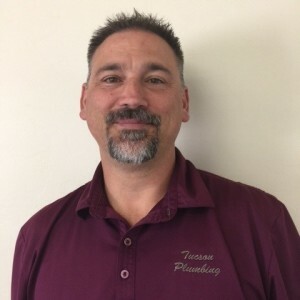 * Total number of reviews and star-ratings are based on data collected during the time period Tucson Plumbing has been using the ReviewBuzz system and may not directly match the data found on each public review site. Prompt & excellent service and very professional service personnel! Darwin was unbelievably professional and continually on task. 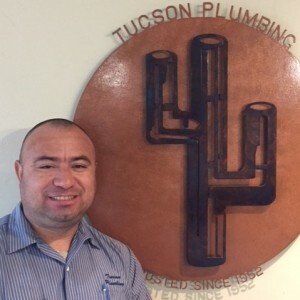 A terrific rep for Tucson Plumbing. 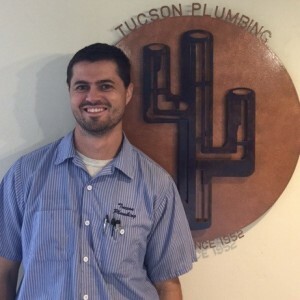 An excellent, timely response from the team and good service, I would highly recommend Tucson plumbing. **** was professional, courteous, and promptly fixed the problem. 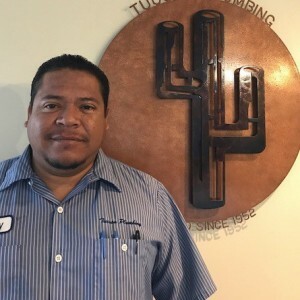 He's an asset to Tucson Plumbing. ******* ******* **** ** ****** ***** Dr.
Dave was professional, knowledgeable, friendly, and quick! Tucson Plumbing has been very responsive to our needs. Dave was here on time and quickly fixed our problems. He has been back for other issues and always fixes what is wrong. Thanks Dave. Excellent service. Qualified and knowledgeable tech. Would definitely use again. Very professional and kind! 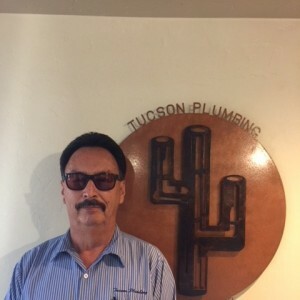 Would work with Dave and Tucson Plumbing again! Dave was professional, efficient and easy to work with. He did a great job installing our soft water system and reverse osmosis systems. They work fine. Darwin was polite, informative and very helpful in explaining my plumbing issue. Second time he has been to my home and am very satisfied with the service. Very quick and professional. Came out and fixed my problem the same day. I have had Tucson Plumbing out twice recently. Both experiences were very positive and professional. The first visit was **** and the second visit was ***** I asked for business cards as I was so satisfied. 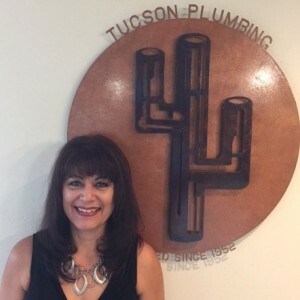 Customer service is always a top priority at Tucson Plumbing. Our BBB Membership A+ rating is like a badge of honor as we continuously strive to provide the best experience for our clients.